David S. Goyer has dropped out of directing Masters of the Universe, according to The Hollywood Reporter. Goyer was reportedly in talks with Sony Pictures last November to helm the movie, but the trade says he never officially signed on. He remains on board the project as a writer and executive producer, however. The trade says that scheduling is the reason for the exit. 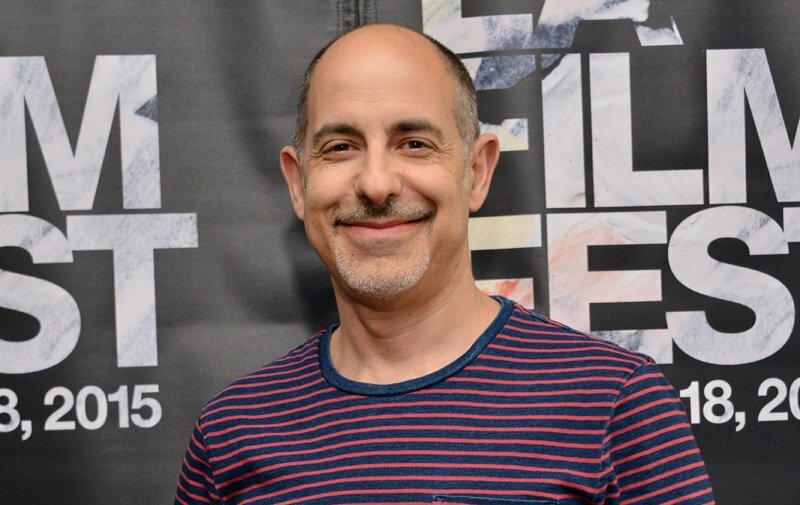 Goyer is busy working on Syfy’s Krypton and is developing an adaptation of Isaac Asimov’s Foundation trilogy as a miniseries. Other filmmakers that have been attached to direct in the past include Jon M. Chu and McG. Goyer wrote the most recent draft of the script for the film, which is set for release by Sony Pictures on December 18, 2019. Masters of the Universe is based on the Mattel toy line character He-Man, which led to an animated series that ran from 1983-1985. Masters of the Universe follows Prince Adam, who has the ability to transform into a warrior called He-Man. As He-Man, Adam becomes the last hope for a magical land called Eternia, ravaged by technology and the evil Skeletor.